Math: Today we talked about millimeters and decimeters! They loved this lesson because it was just multiplying and dividing by 10! We spoke about selecting appropriate units of measurement to describe objects. For example: You would say the door is 3m tall not 300cm. We learned how to use decimals with millimeters; we know that centimeters go before the decimal point the millimeters go after the decimal point. We learned how to convert mm to cm, cm to dm and mm to dm. We know that we must convert the units of measurement to be the same unit of measure before comparing. We did a lot of examples together as a class and did a lot of textbook work. Spelling test: We did our spelling test on Friday and marks will be handed back on Monday. 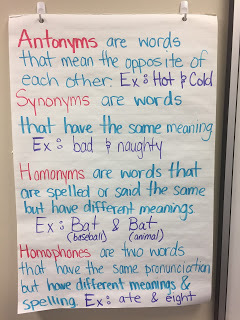 Language: We learned about antonyms, synonyms, homonyms and homophones! We did a few examples as a class and then we did a few language centers to practice! Language: We finished our centers. UOI: Today we talked about Mechanical Energy. 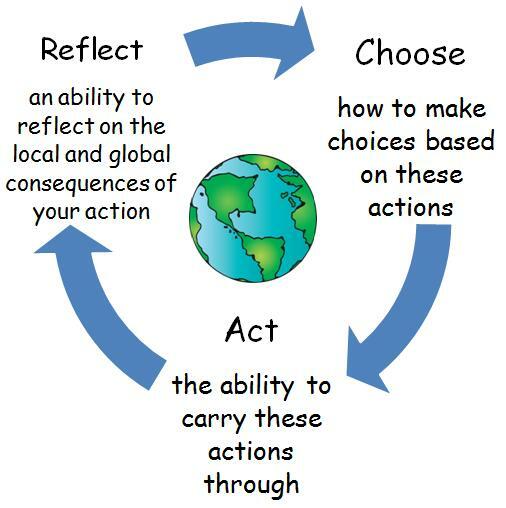 We first watched a video and we talked about the process of mechanical energy starting with potential energy (Energy that is stored up and not moving), Kinetic energy (Anything that is in motion) and the final stage work (The task is completed). We sorted some pictures on the board together. Finally in groups they had to come up with a task that would fit with the mechanical energy process.